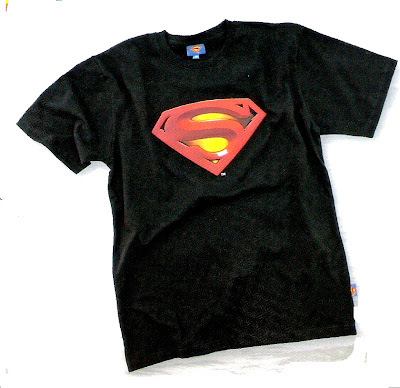 Suzaku Lace: Transformers and Superman Shirts! I have delivery tomorrow at Glorietta. Please text 09178192913 for orders. 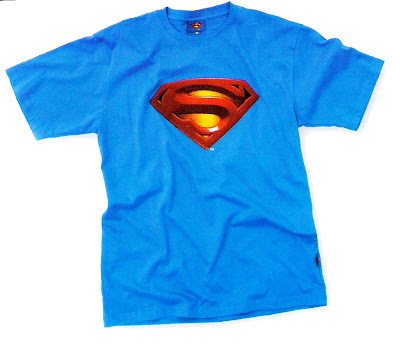 We have new Superman Shirts also! ^^ Everything is original and licensed.